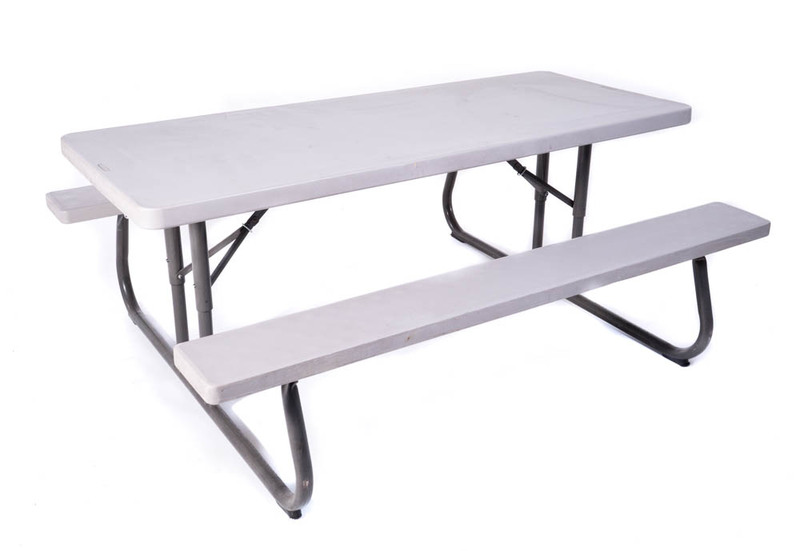 This 6’ banquet table seats six people comfortably, eight if you squeeze in type! 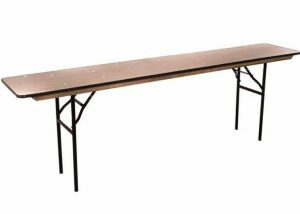 We provide all of your table rental needs, no matter what the event! 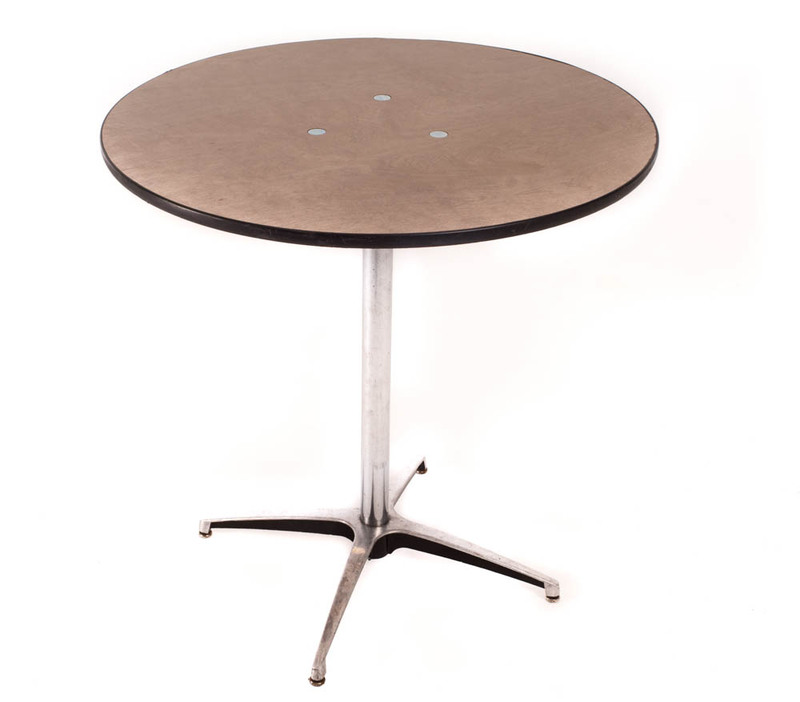 This banquet table is perfect for trade show booths! Look through our linens to find a table covering that matches your event’s theme. When you are throwing an event, you’re going to need some tables! 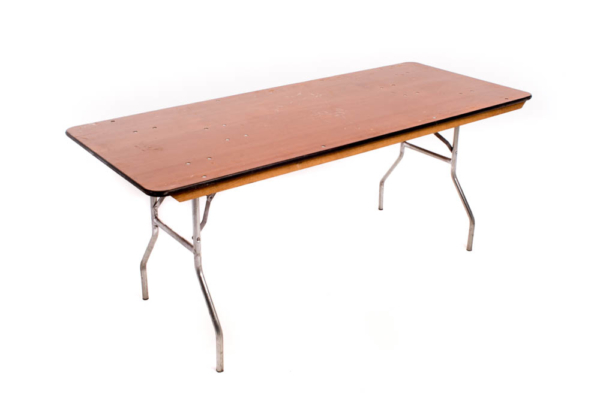 This banquet table can be used for a variety of purposes, no matter what your event may be. 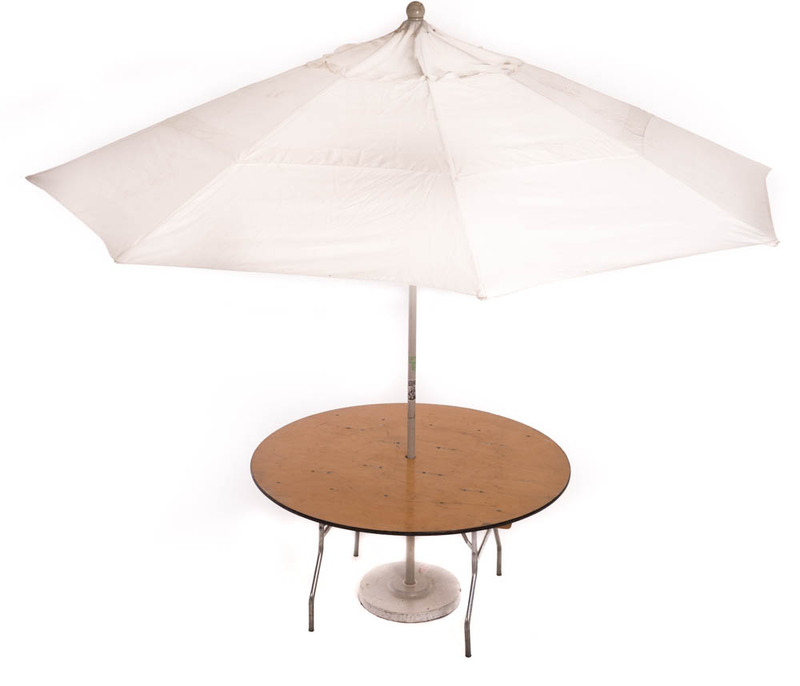 Add this table rental to your wishlist now!